Though the feature was leaked in a Best Buy listing for the game last month, it’s nice to have official confirmation that we’ll be able to play Lego City Undercover with a friend in tow this time around. Co-op was a feature sadly lacking from the Wii U original, likely due to that game’s reliance on the Wii U game pad. 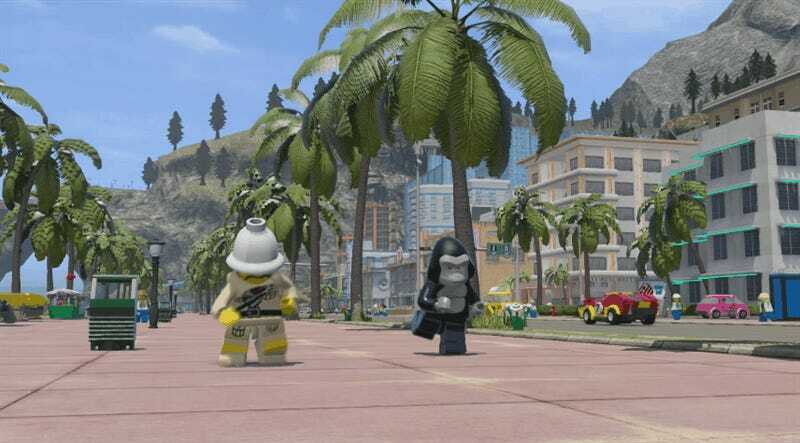 Judging by the new trailer, which shows off togetherness after a stunning display of disguise by hero Chase McCain, it looks like Undercover will utilize the same scaling split-screen tech employed by most modern co-op Lego games, with the screen splitting in two when the players are apart. Given the scale of Lego City Undercover’s open environments, that’ll come in real handy.